Stan has a strong track record in managing professional services firms, both as a senior practicing partner in an auditing and consulting capacity and as CEO of a large international business consulting practice. Having qualified as a chartered accountant, he established Gruzd Zets & Co, a boutique public accounting and audit practice in his native South Africa. After moving to Australia in 2000 he developed the strategy, implemented and executed the development and expansion of Expense Reduction Analysts into a world leading cost containment consultancy with over 700 practitioners in 30 countries. Stan has trained and mentored numerous professionals and business owners. 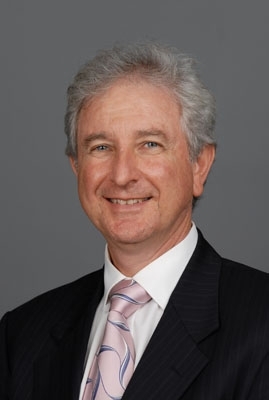 He has served as a director on the boards of companies in several countries including The USA,UK, Australia, South Africa, New Zealand and Taiwan. Industries include Professional Services, IT, Mail Order, Property, Procurement, Mining and Metallurgy, Automotive, Travel, Insurance, Health, Pharmaceutical and more. Stan is a past director and regional president of The South African Institute of Chartered Accountants, past Chairman of various Chartered Accounting bodies and has served on several professional, community, sports and advisory committees.